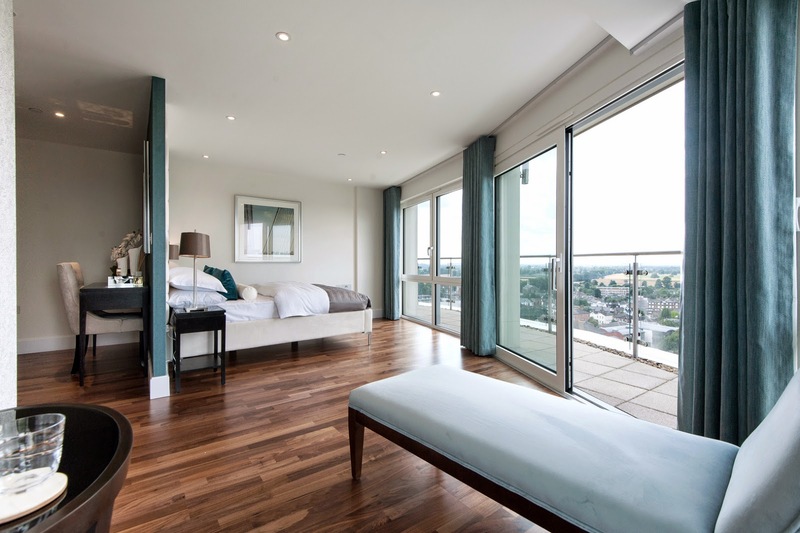 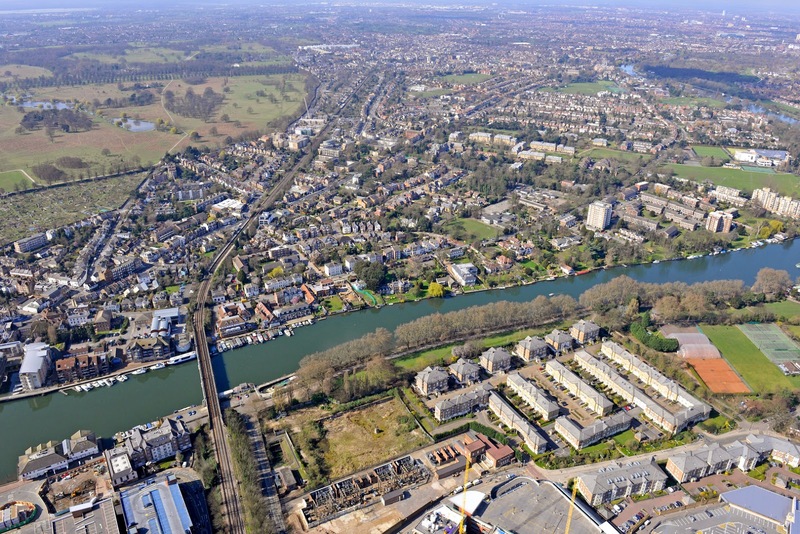 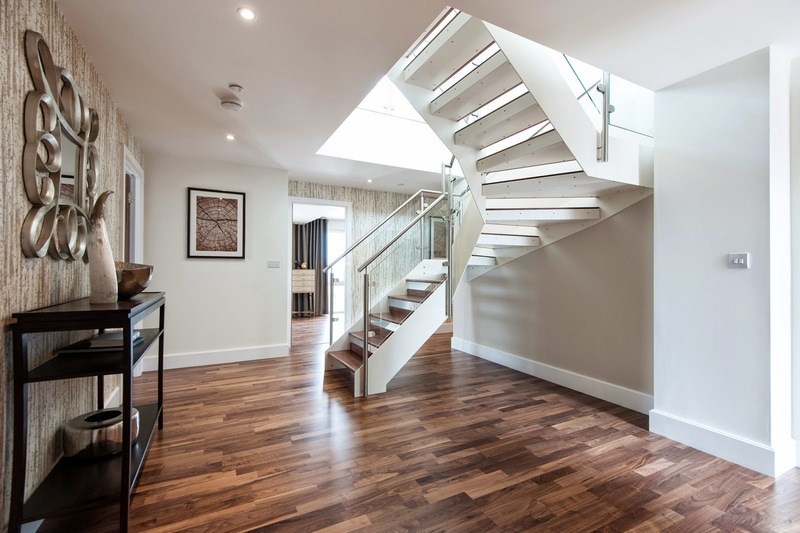 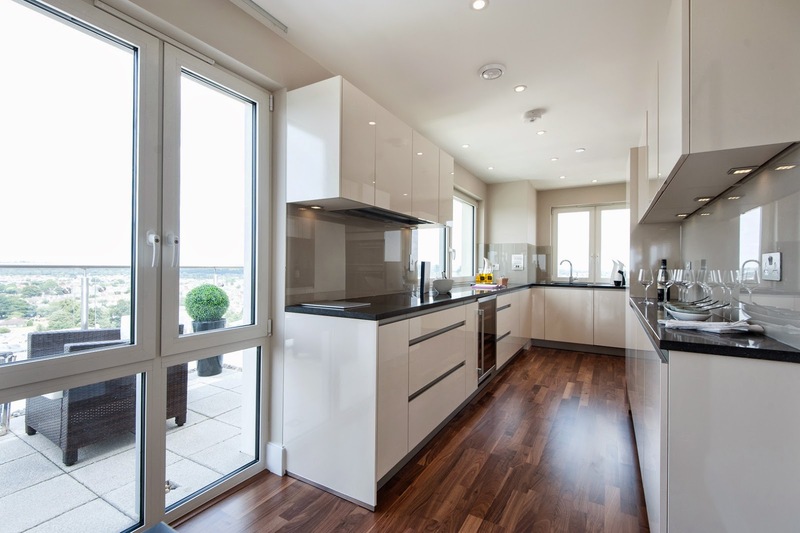 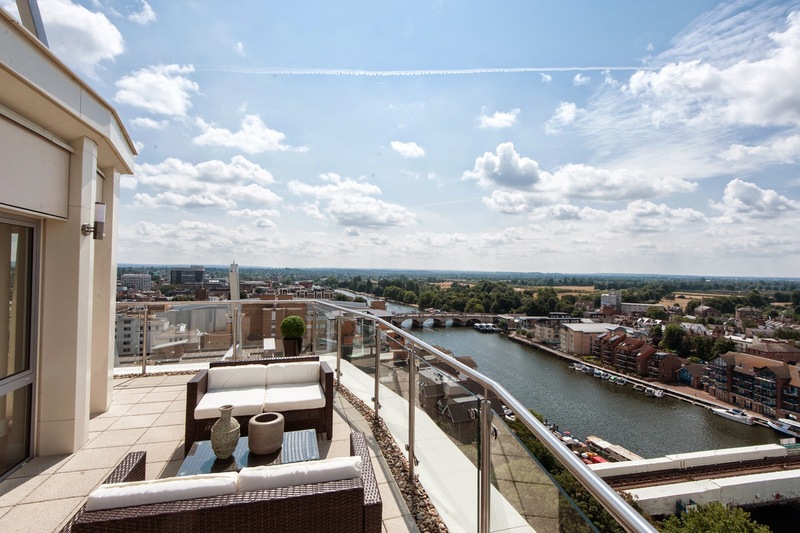 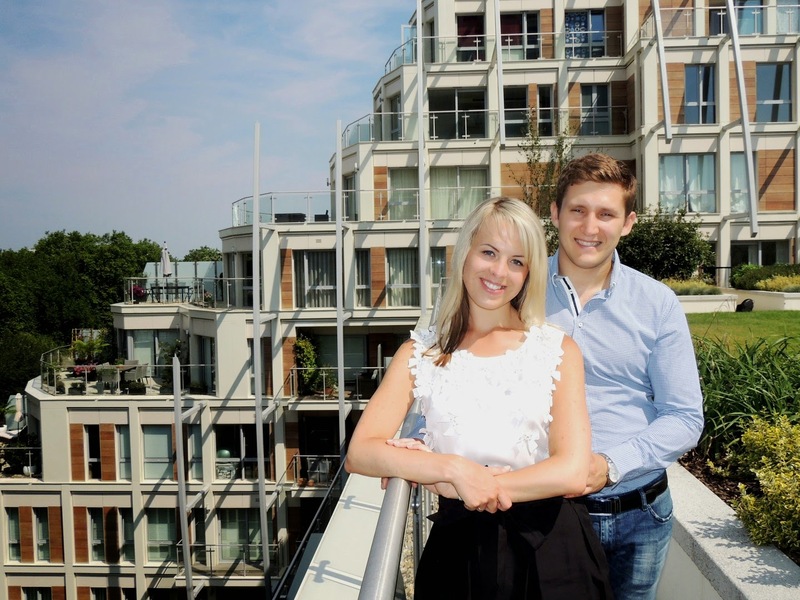 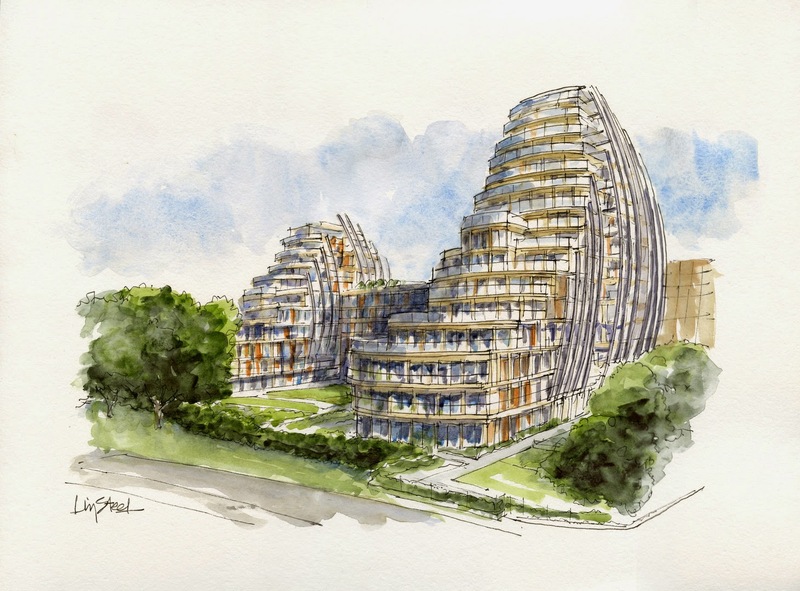 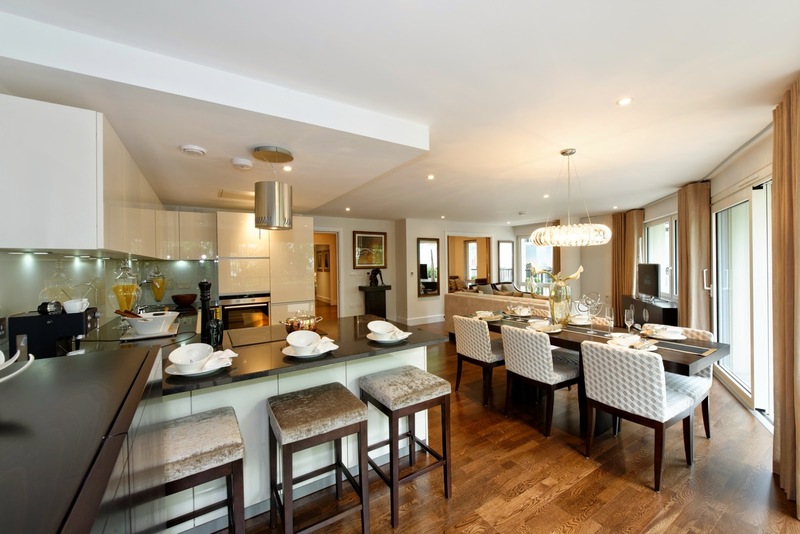 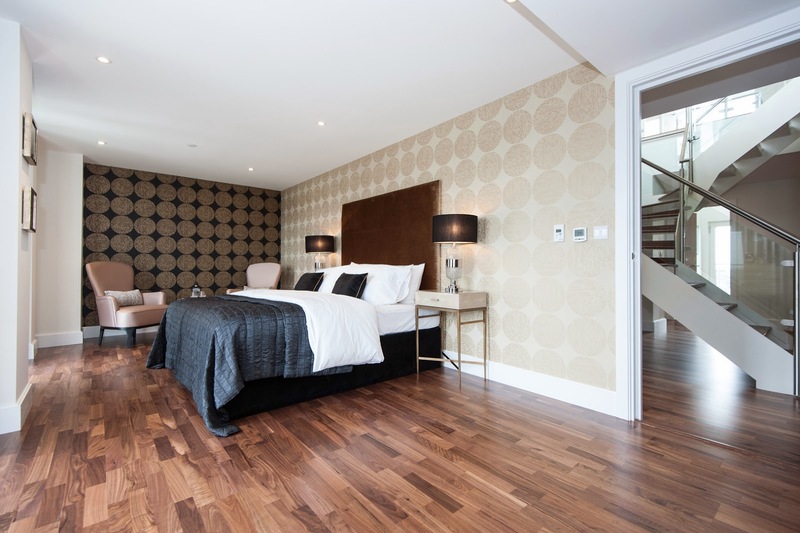 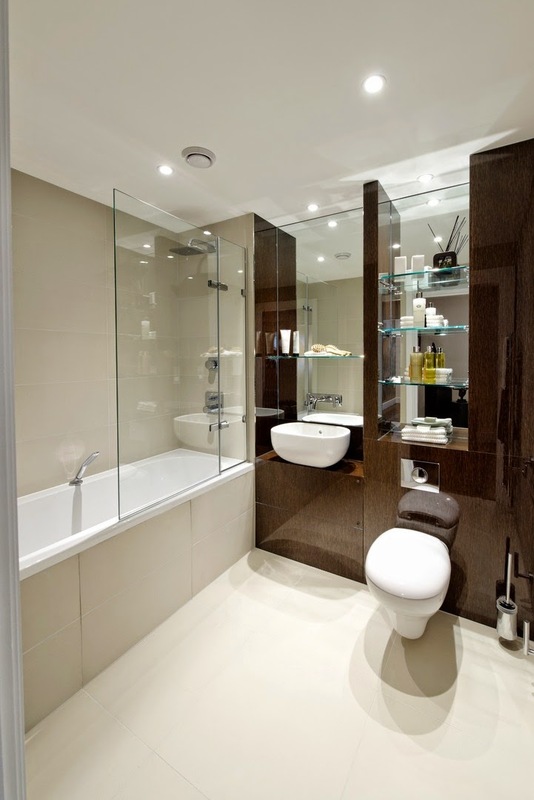 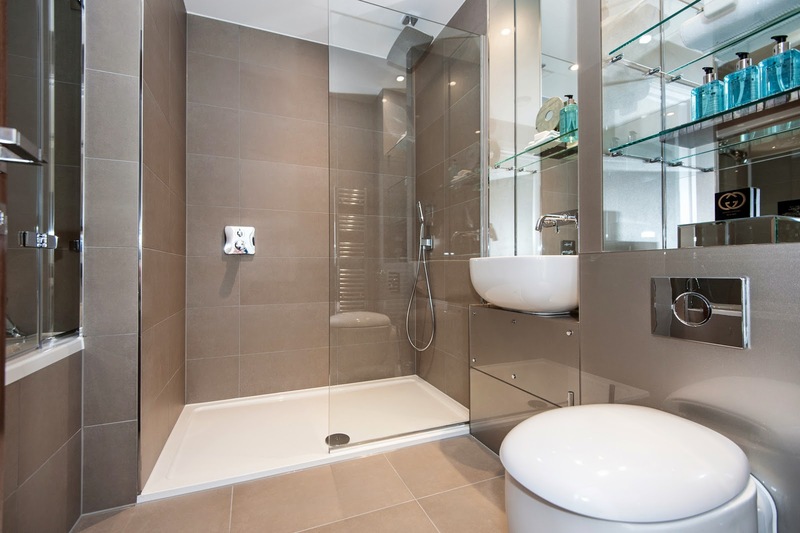 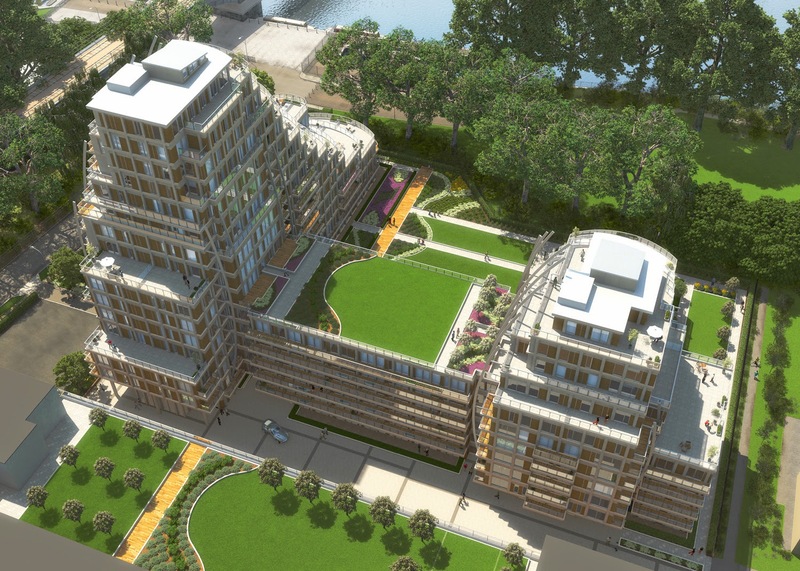 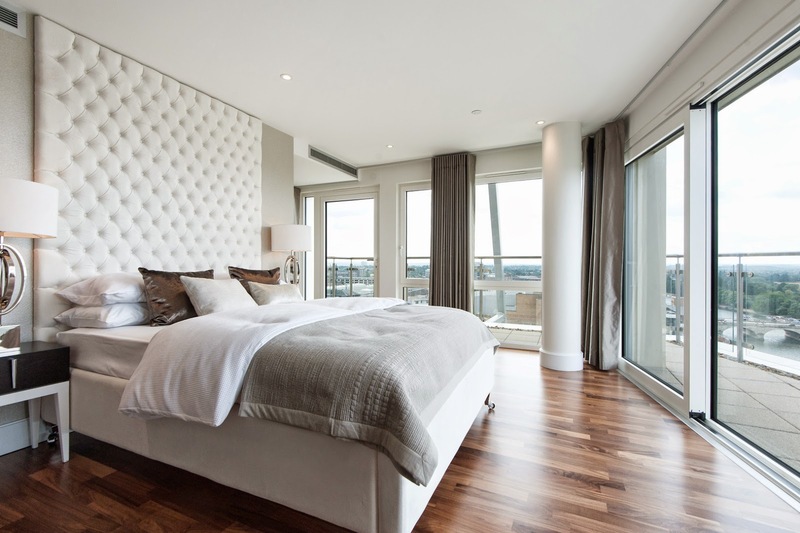 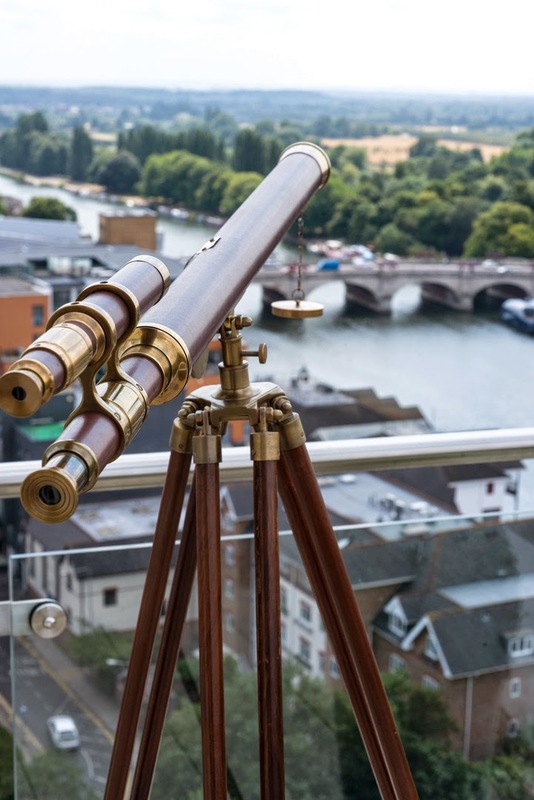 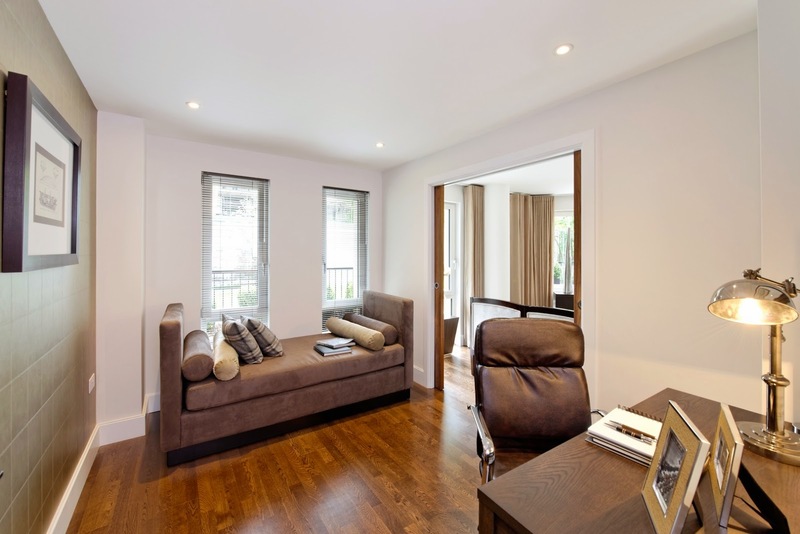 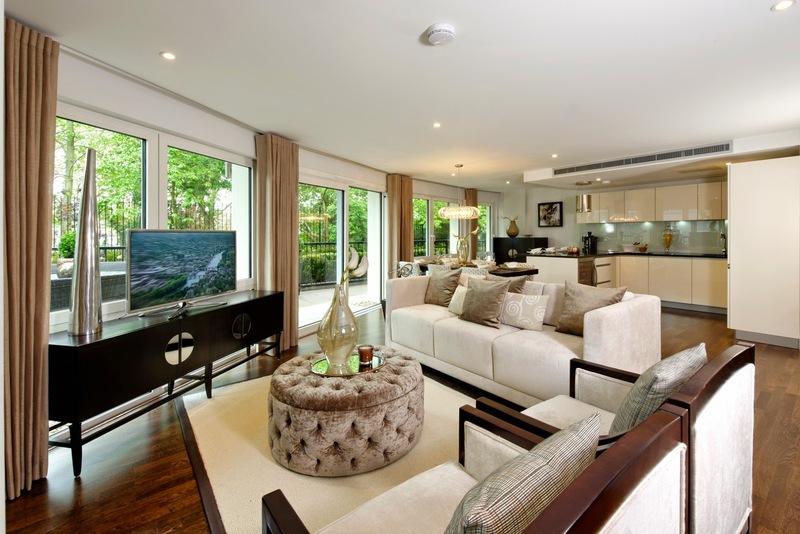 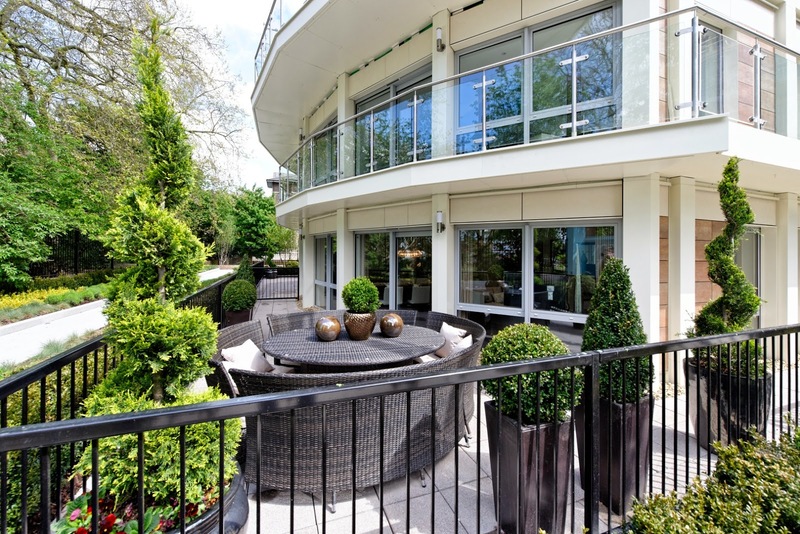 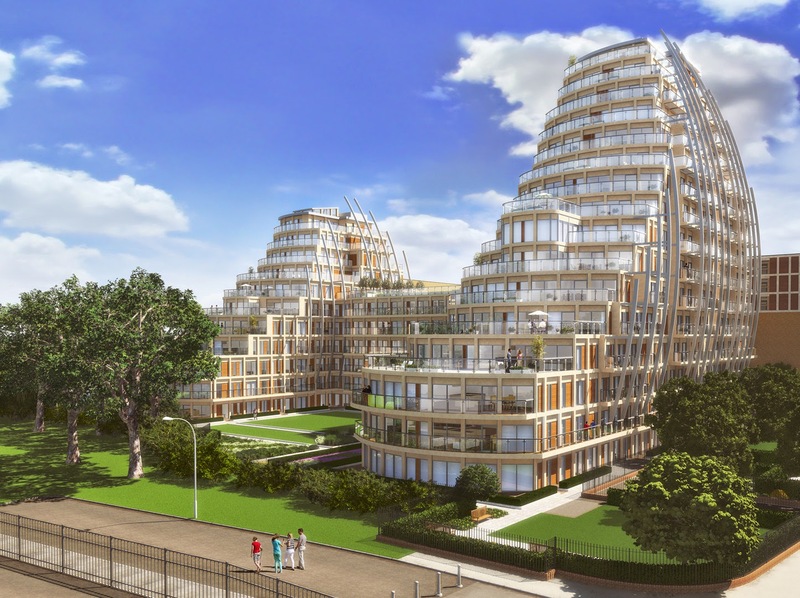 Kingston Riverside is Redrow London's new riverside development in Kingston upon Thames. 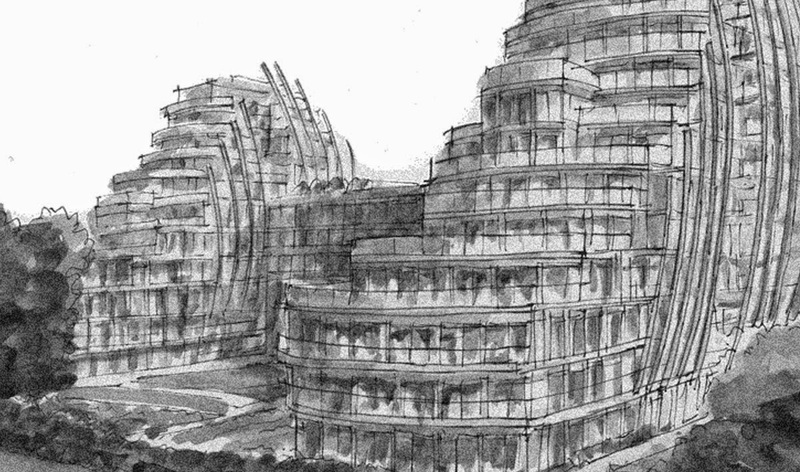 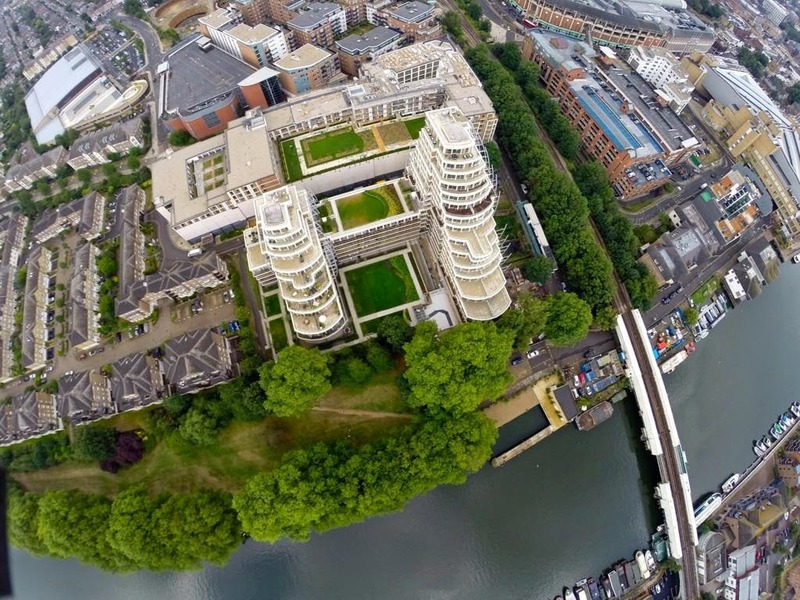 The building presides majestically over the river Thames, offering views in all directions. 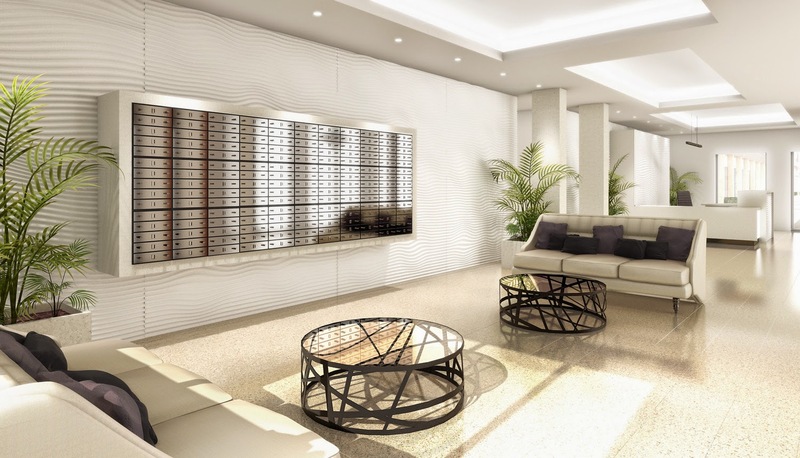 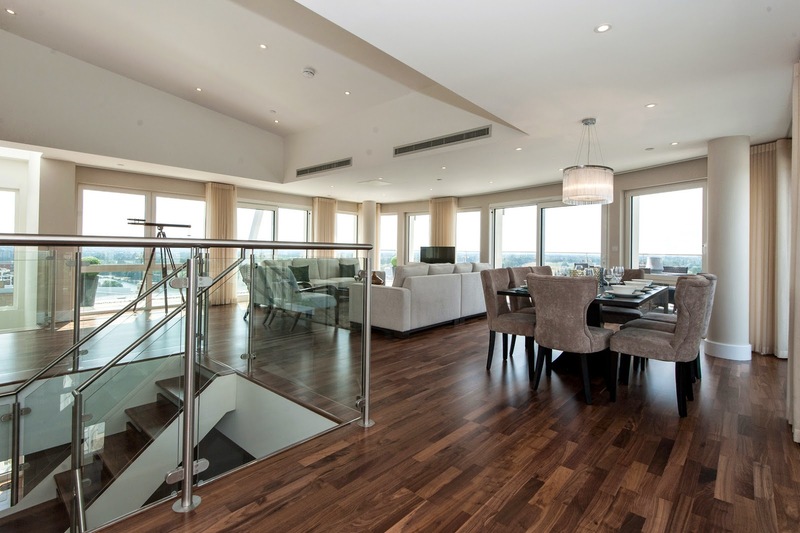 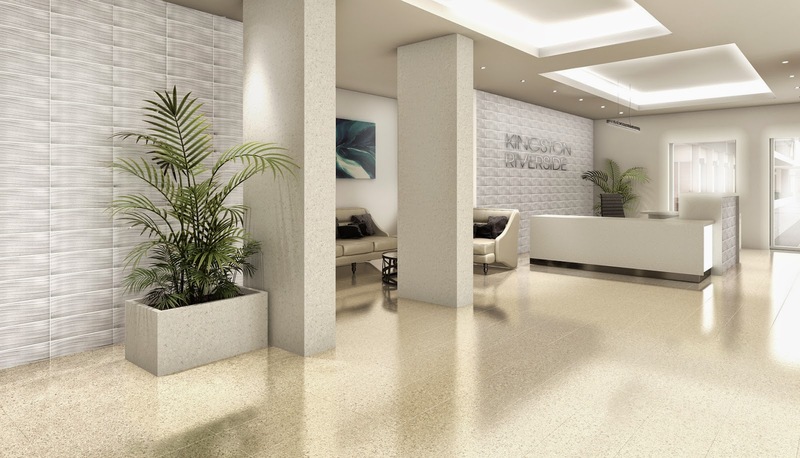 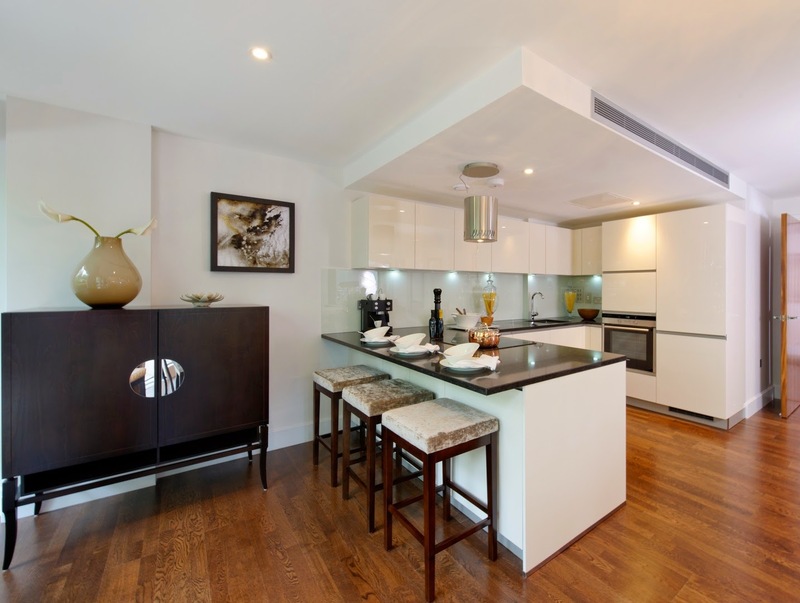 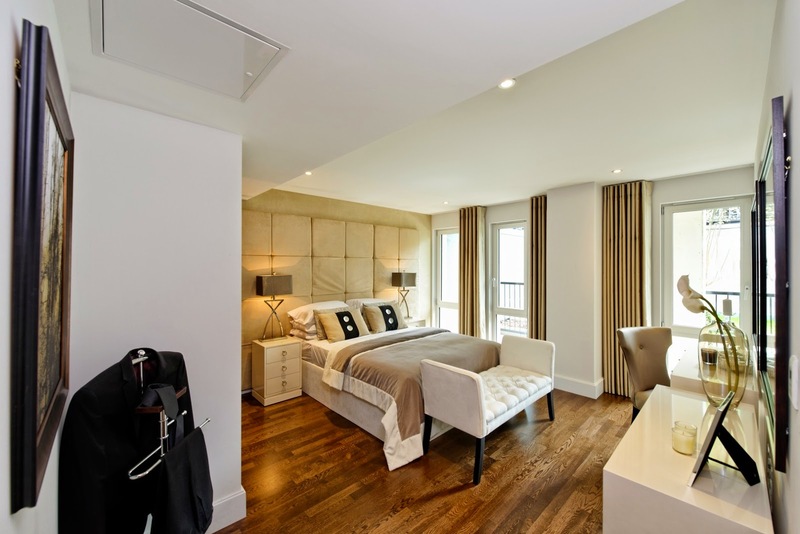 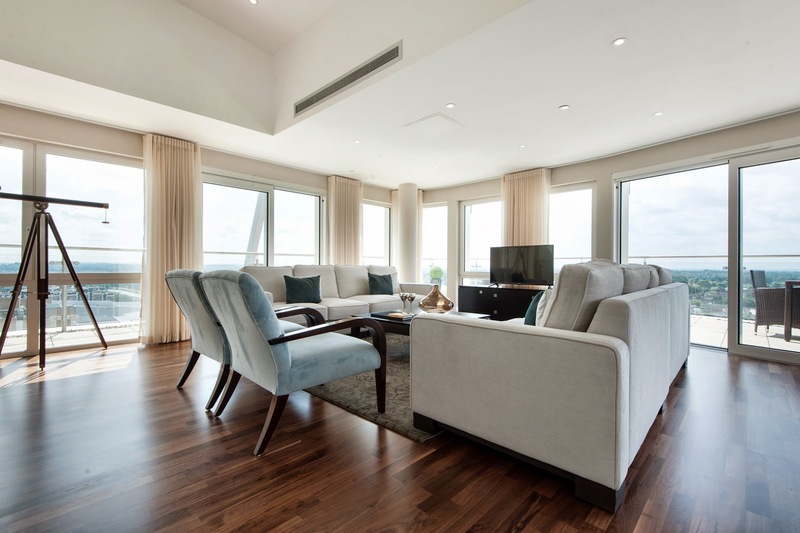 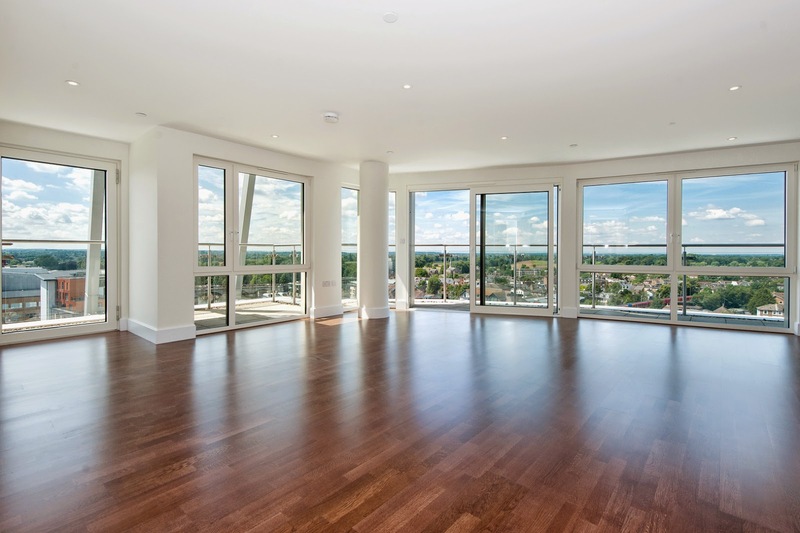 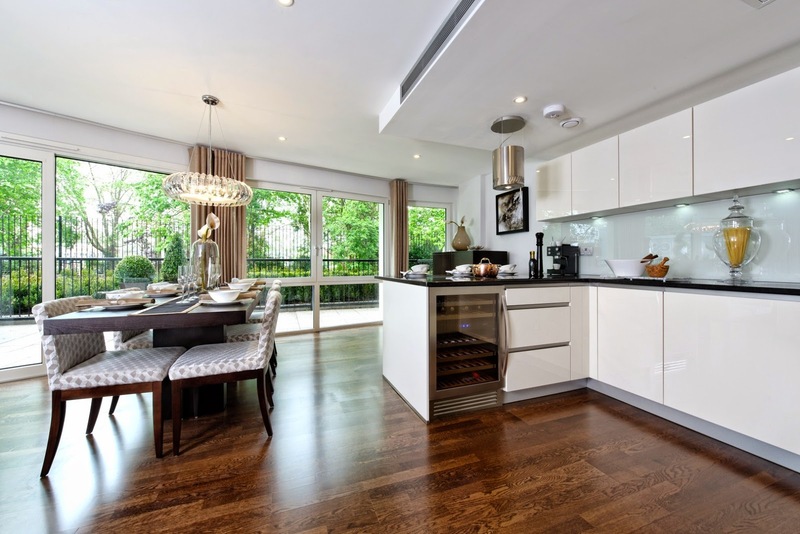 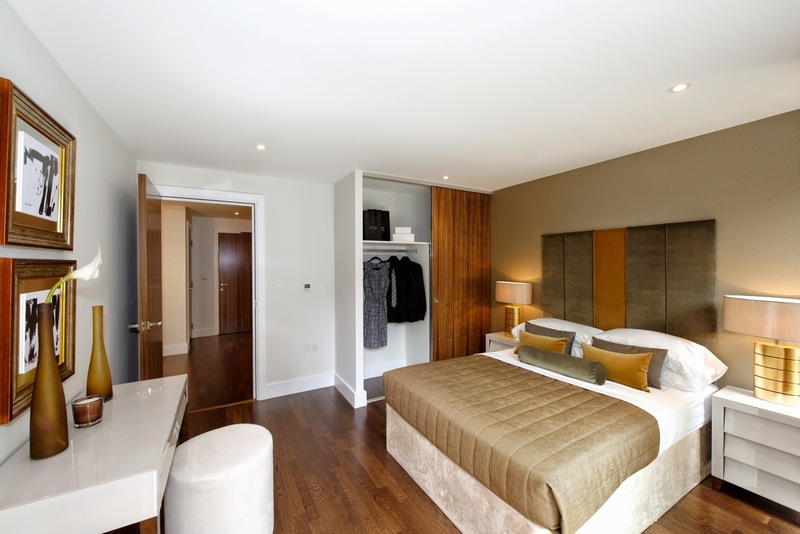 Within, there is a truly stunning selection of 1, 2 and 3 bedroom apartments and penthouses, with an interior specification that represents the ultimate level of sophisticated contemporary style.